The Pikmi Pops Bubble Drops are one of the new additions to the fun Pikmi Pop range. 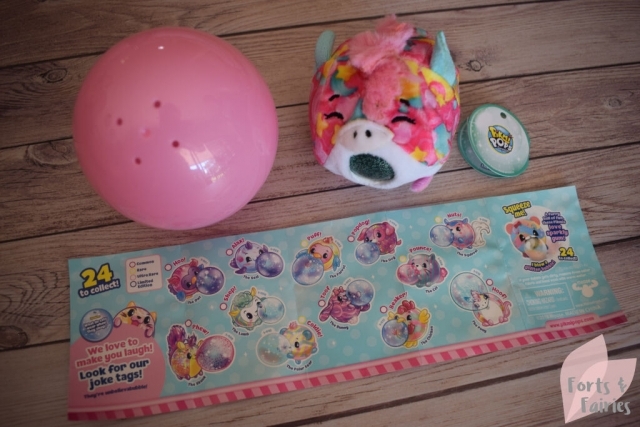 Each Bubble Drop has one special little surprise hidden inside a small ball, unwrap it to reveal which adorable plush squeezie you got! 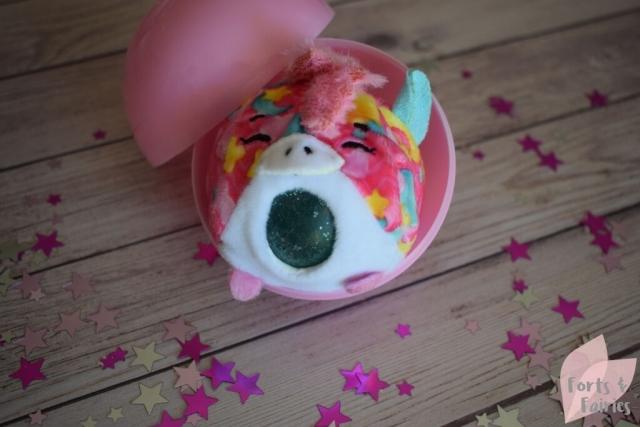 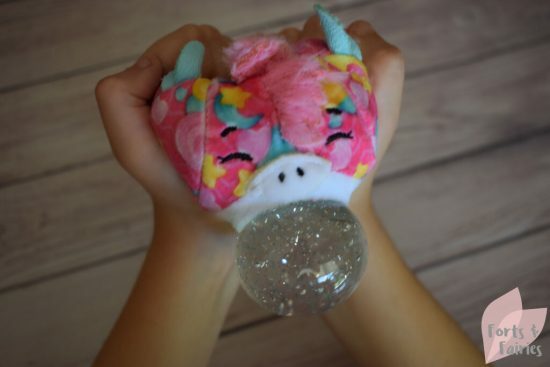 There are 24 to collect, and your kiddies will be holding thumbs that they get the limited edition unicorn. 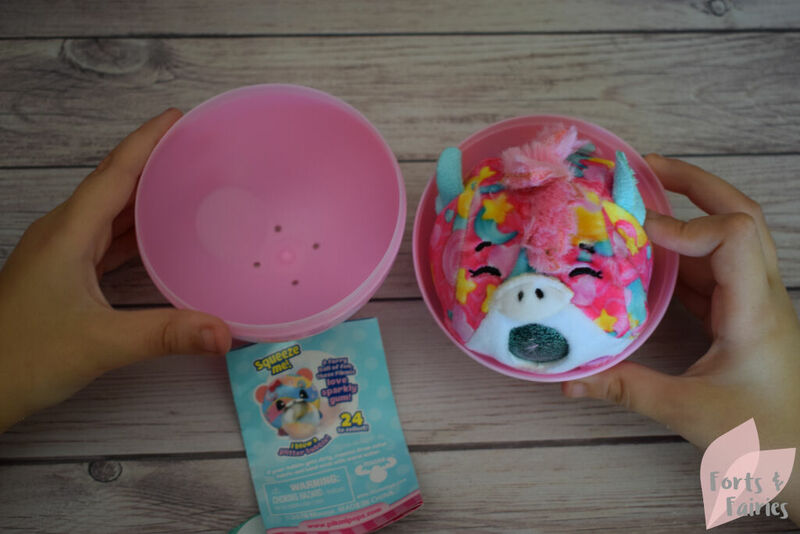 The range includes a fish, owl, horse and many more fun characters to collect. The Bubble Drops are cute, brightly coloured round animals, but the real surprise is when you squeeze them the Bubble Drop blows a sparkly glitter bubble. My two children loved unwrapping their Bubble Drop, and they have enjoyed playing with it since, with Mom getting lots of Bubble Drop kisses! 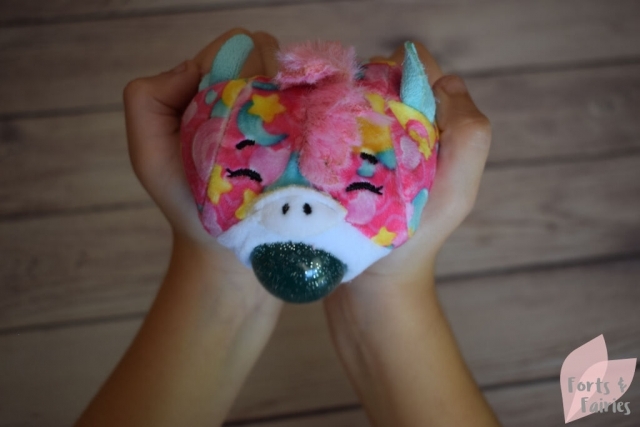 It’s also very therapeutic to squeeze this little guy, he’s so soft and fun to squeeze! The Bubble Drops bubble-blowing plush squeezies are quite small, making them a great size to pop into a bag to show a friend. The kids love squeezing our Bubble Drop, and chanting ‘Bubble Drops, Bubble Drops!’ Our character is a cute horse with a fluffy mane and he causes lots of giggles when he blows his bubble. 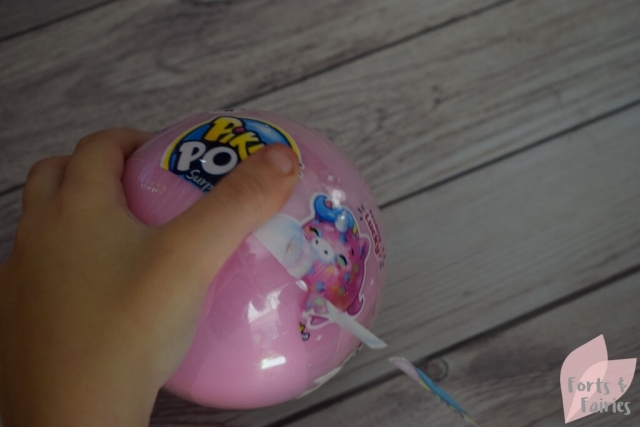 Each Bubble Drop comes with a funny joke too so he will also make you laugh that way! 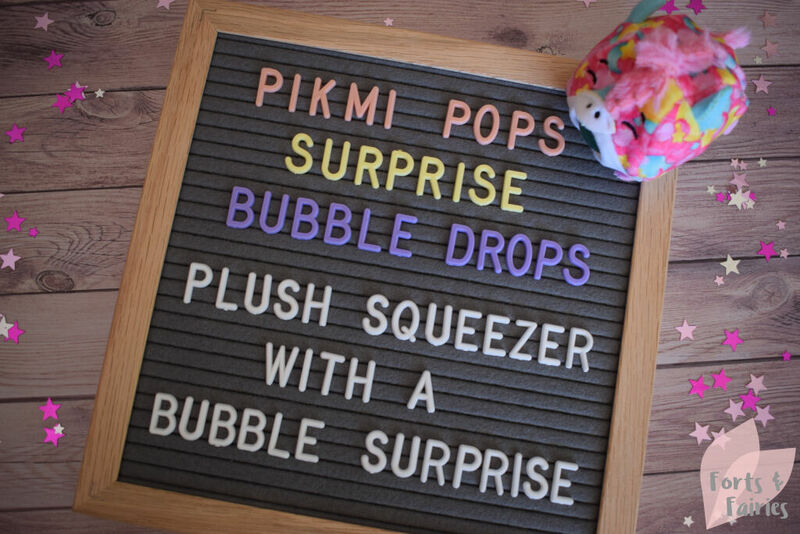 The Bubble Drops will be fun to hide on an Easter egg hunt this weekend, the perfect surprise for your little hunters. 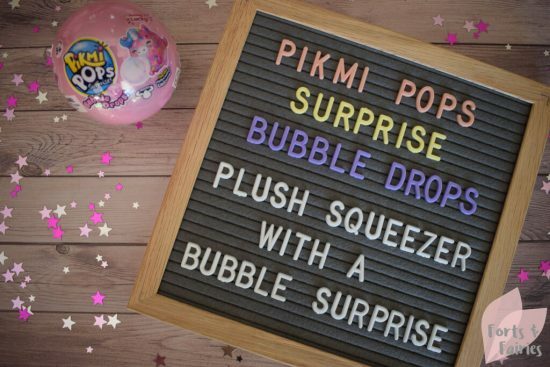 The Pikmi Pops Bubble Drops are available from toy stores and online retailers for a recommended retail price of R199.90. 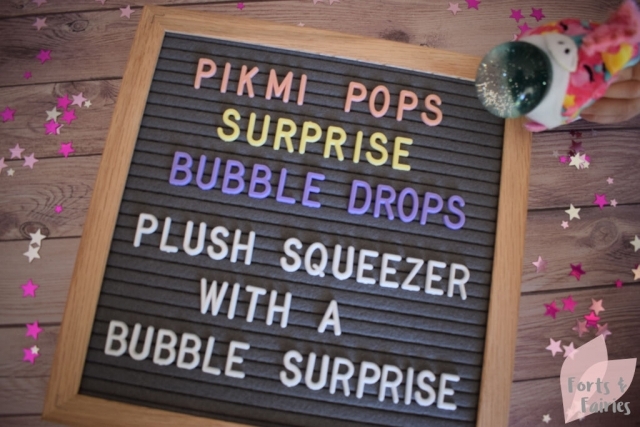 Thanks to Prima Toys for sharing the Bubble Drops with us.